Cllr Ward said he had listened to the points raised by the committee, but would be going ahead with the decision anyway. 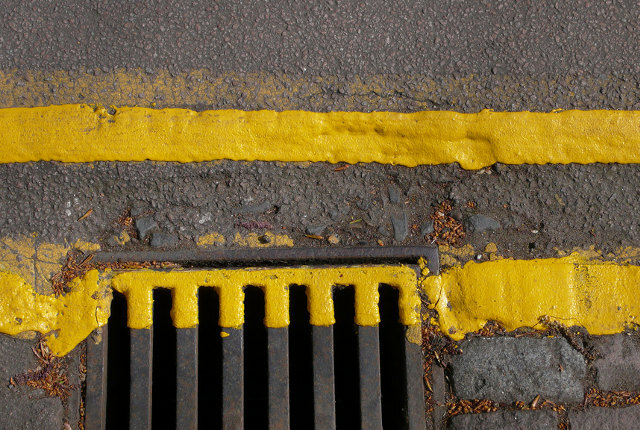 Double yellow lines on Hope Road will go ahead, despite concerns raised by Isle of Wight councillors. The cabinet member for infrastructure and transport, Cllr Ian Ward, approved the transport restriction so a development of 80 houses and associated roads can go ahead. Four scrutiny councillors called the decision back in for more questioning and debate at the end of August. Cllr Ward said he had listened to the points raised by the committee, but would be going ahead with the decision regardless. “At the meeting, I stated I had visited the site on three occasions at different times and on different days to see the current situation and the likely scenario during the development period and thereafter. Cllr Ward said the proposed decision was lawful and within the council’s policy framework. 2 Comments on "Ian Ward rejects Scrutiny advice over Hope Road double yellow lines"
We know best. Gosh, 3 different times. Does this mean we can expect double yellow lines every time the same conditions are met, because if so, the Councillor better order a few more tins of yellow paint. The Residents of Hope Road are the last people Councillor Ward considers – where do they park their vehicles, Sir? There is literally no where else for those residents to park their legally owned etc vehicles in that area. Councillor Ward is effectively saying to those residents “I don’t care, because you don’t matter”.